Serpa Automotive Boutique > News > 2015 Jeep Grand Cherokee SRT8 and 2017 Mercedes GLE 43 AMG just arrived, Volvo XC90 T8 Hybrid sold! 2015 Jeep Grand Cherokee SRT8 and 2017 Mercedes GLE 43 AMG just arrived, Volvo XC90 T8 Hybrid sold! 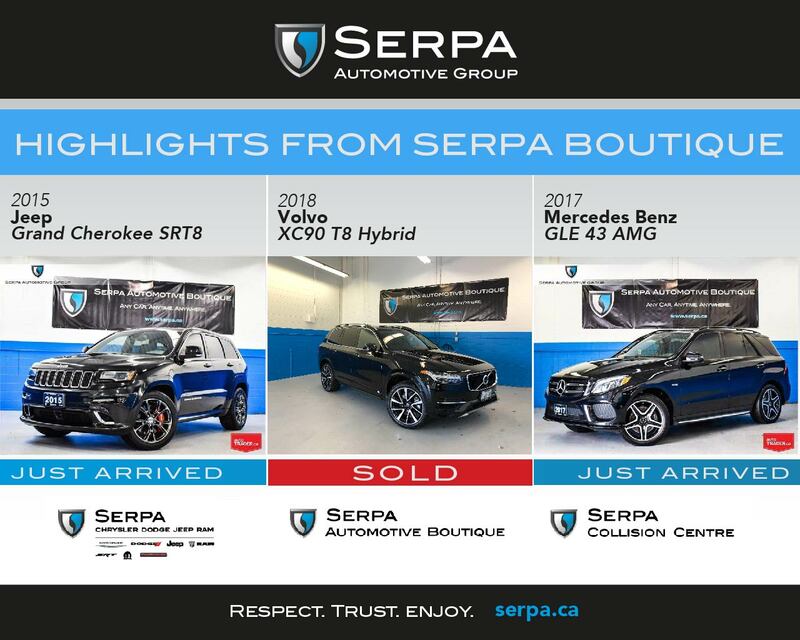 The breadth of brands and types of vehicles we are handling at the Serpa Automotive Boutique is breathtaking! 2015 Jeep Grand Cherokee SRT, 2017 Mercedes Benz and Volvo CX90 T8 Hybrid sold! 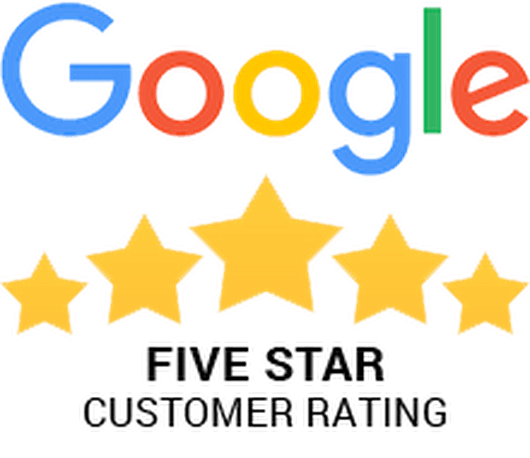 Very proud of what we are accomplishing.